Rhinoplasty surgery cannot be approached the same way with every patient. While each patient has their own characteristics, so too do different ethnicities, which makes a specialized approach very important. Asian nose surgery is a specialized type of ethnic rhinoplasty, or surgery designed to address a patient’s concerns and features while preserving ethnic characteristics. 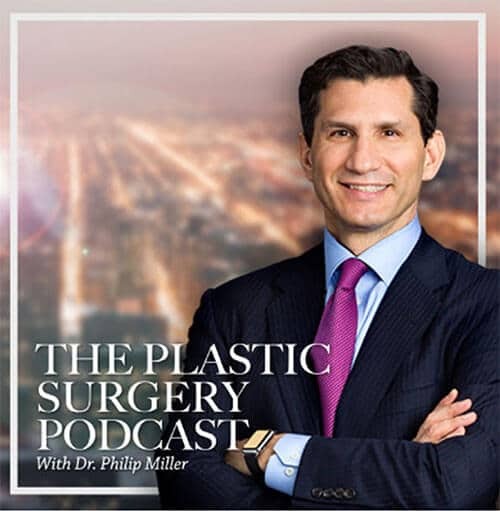 Throughout his career, facial plastic surgeon Dr. Miller has often heard his patients voice their fears about losing their ethnic identity through nose reshaping. 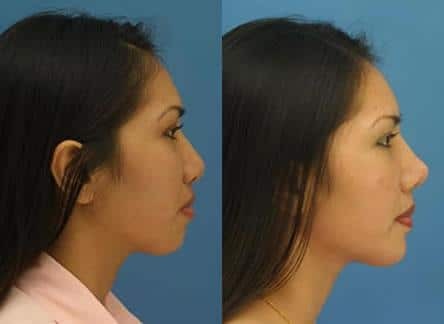 For these patients, there is a direct conflict between achieving the nose they want and risking a final result that looks too “Caucasian.” Thanks to the techniques developed by surgeons like Dr. Miller, patients can each receive the specialized approach that suits their nasal features. Dr. Miller uses specialized techniques for Asian nose surgery to achieve the best possible results without harming the patient’s ethnic identity. 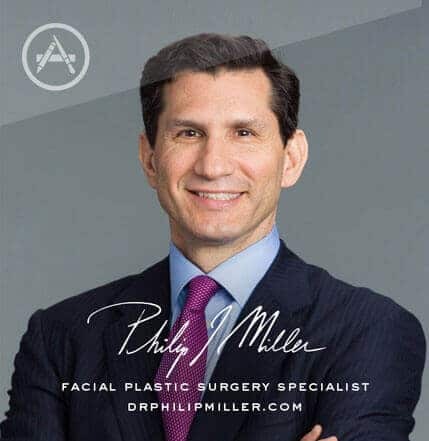 Dr. Miller has over two decades of experience in facial plastic surgery with a dedication to giving each patient a customized treatment plan that combines desired changes with preservation of ethnic characteristics for positive results. Prospective Asian nose job patients should begin their search for a plastic surgeon in NYC by reviewing each surgeon’s experience level with this specific procedure. Because this is the most complex of all cosmetic procedures — and a successful Asian nose job requires extensive knowledge of the unique ethnic characteristics of the nose — it is very important to choose a surgeon who is experienced and credentialed. One method of understanding your surgeon’s abilities is to see his “before and after” portfolio. All surgeons view these photos as a testament to their work, so they will be able to provide this real evidence of their skills and expertise when asked. The best candidates for this procedure are those who are at least 16, a non-smoker and in good overall health with concerns about the appearance of their nose. The only way to know for sure if you are a good candidate for this procedure is to consult with a reputable facial plastic surgeon specializing in this procedure. After a thorough examination of your nose, he can provide a recommended surgical plan to resolve your nasal concerns while preserving your nose’s ethnic features. If you’re interested in learning more about this procedure, the first step is contacting our office to schedule your consultation with Dr. Miller. You may either fill out our convenient contact form or call us at (646) 791-3025 and a patient advisor will help you get started on the road to a new you! Next, learn about Korean rhinoplasty.